Stateside's conversation with Lee Anne Walters, a Flint water activist and winner of the Goldman Environmental Prize. The Goldman Environmental Prize is the equivalent of the Nobel Prize for grassroots environmental activism. 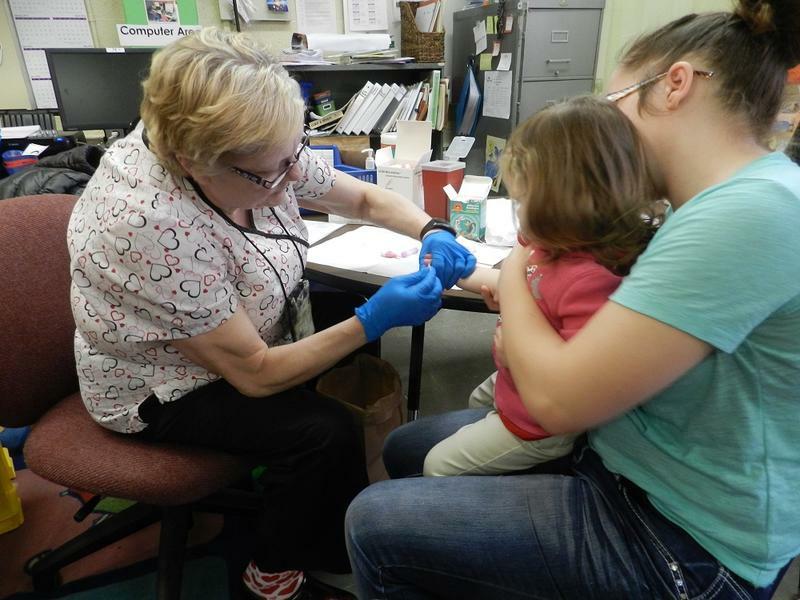 The partial settlement of a Flint water crisis lawsuit guarantees all Flint kids can be screened and assessed for effects of lead exposure. 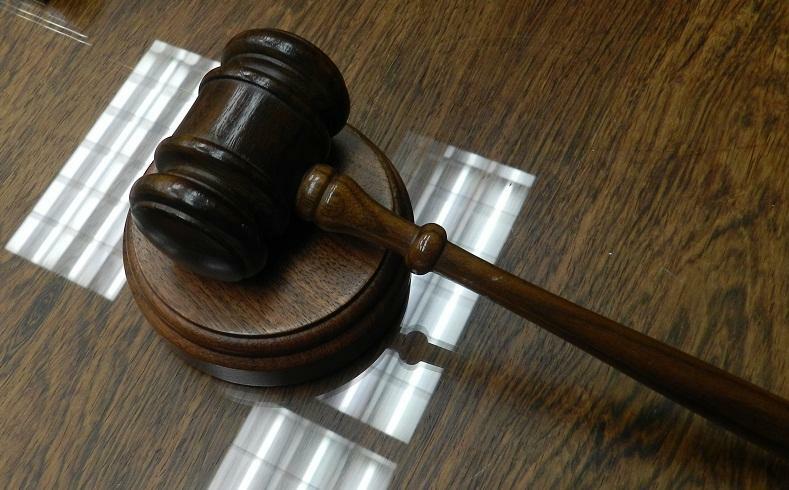 A federal judge in Detroit officially signed off on that agreement Thursday. 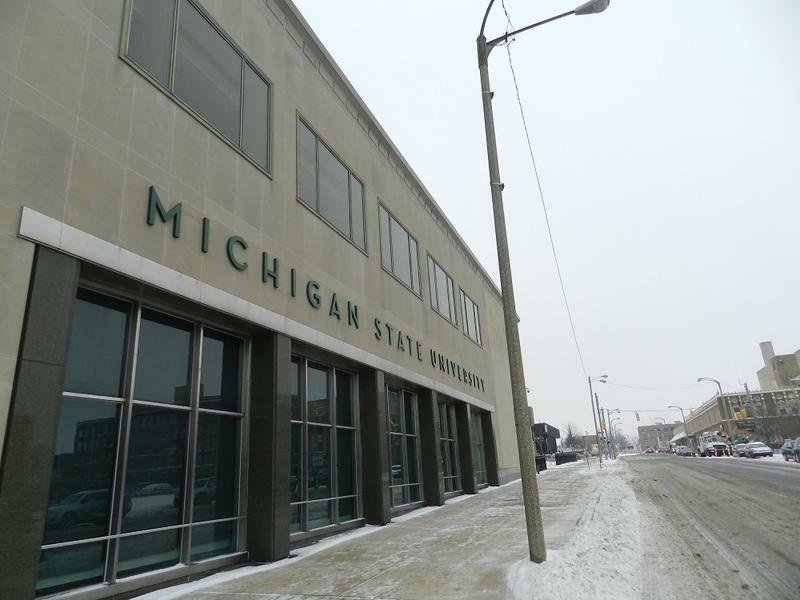 The case now moves on to a second phase, where the plaintiffs will wrangle with the state and Flint schools over what special services and resources lead-exposed kids are entitled to. 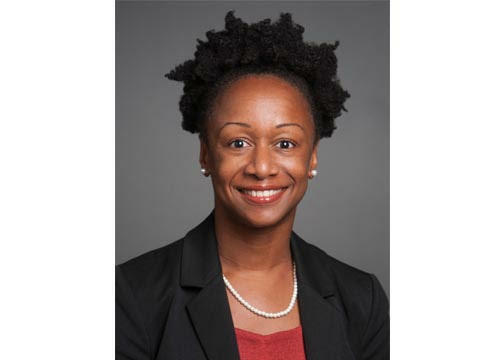 Stateside's conversation with Dr. Joneigh Khaldun, executive director and health officer of the Detroit Health Department. 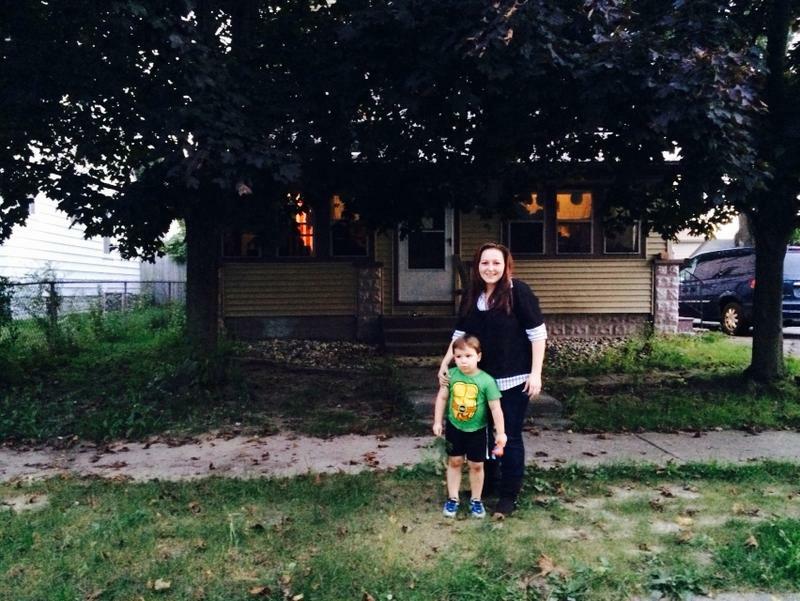 Lead poisoning and infant mortality are two of the biggest problems facing Michigan. Roughly seven babies out of every thousand born in Michigan do not live to their first birthday. Our conversation with Dr. Mona Hanna-Attisha. She is the director of the Pediatrics Program at Hurley Medical Center. 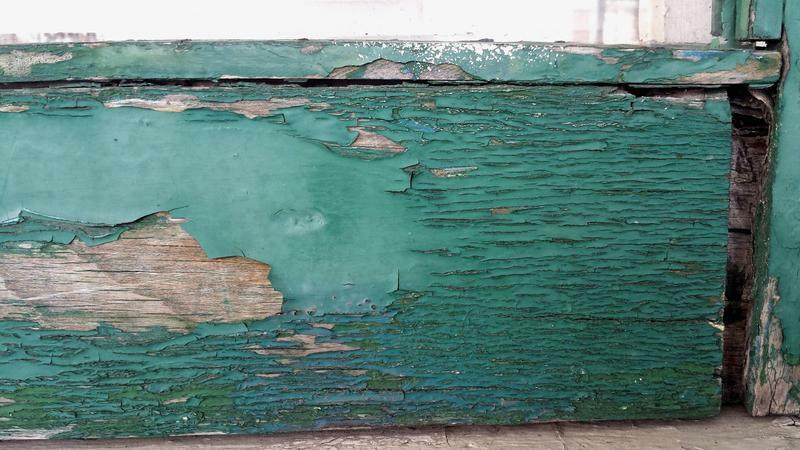 It has been a year now since Michigan and the world learned that the lead levels of children living in areas of Flint has doubled, even tripled. 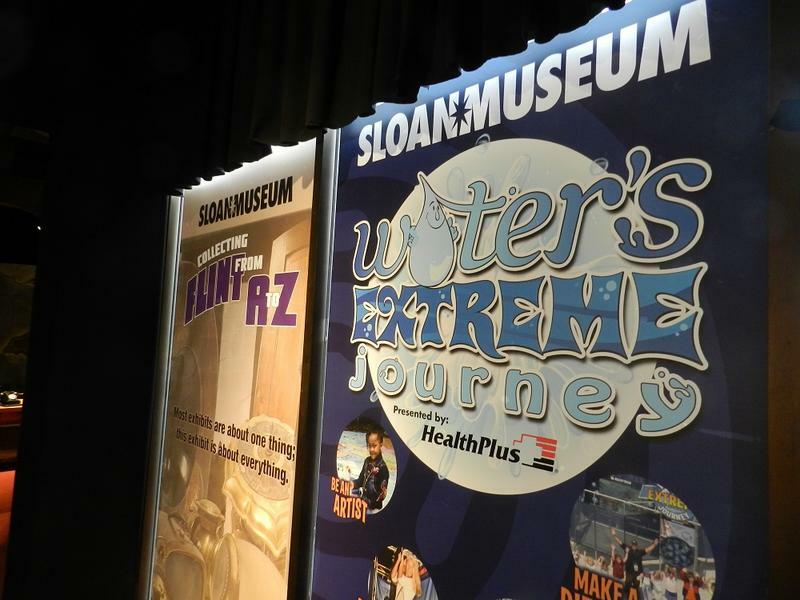 It was September 2015 when pediatrician Dr. Mona Hanna-Attisha braved the scorn of certain state employees to present her stunning research findings that proved that elevated lead levels in Flint children correlated to the the switch to Flint River water. As we know by now, the dismissive state officials were wrong, and Hanna-Attisha was right. 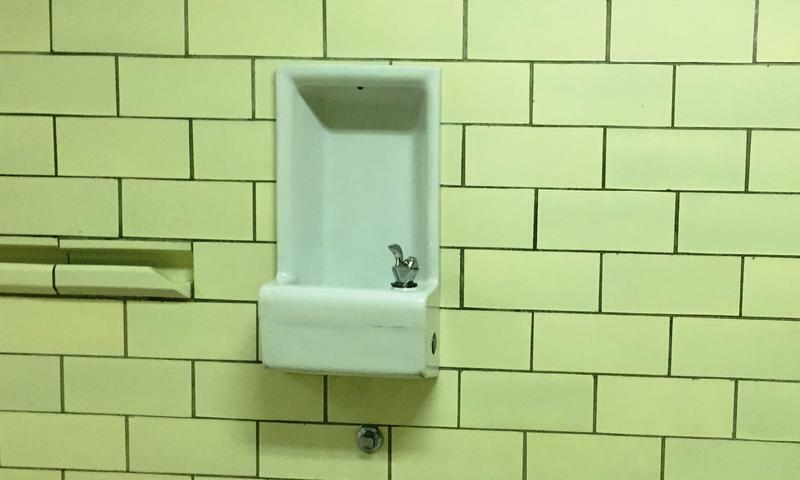 Elevated levels of lead and copper have been found in the water at 17 more schools in the Detroit Public School district. Two schools of the have already announced high levels of the substances. 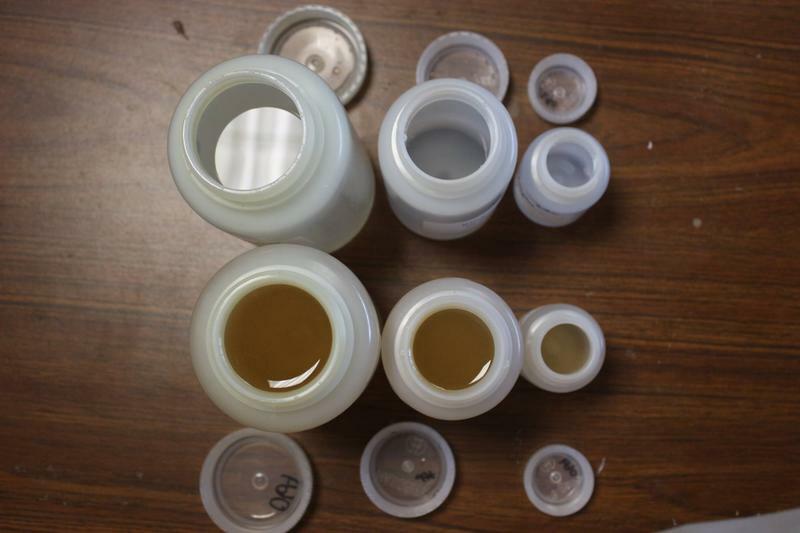 Detroit Public Schools began collecting and testing water samples from over 60 schools in the district the week of March 28. 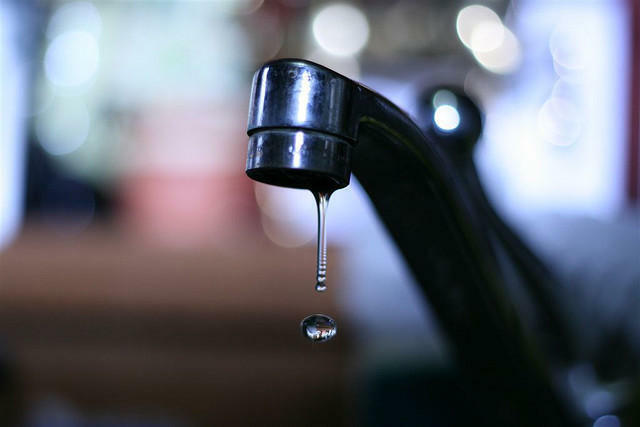 Almost 130 property owners in Traverse City will receive letters warning them that their drinking water flows through a gooseneck, or a short section of lead pipe before it reaches their homes. These goosenecks connect a property's service line to the city's water distribution line. The letters from city officials were prompted by state and federal agencies that directed municipal water system officials to reach out and educate residents about lead and copper. The city plans on testing the water in each property with a gooseneck. 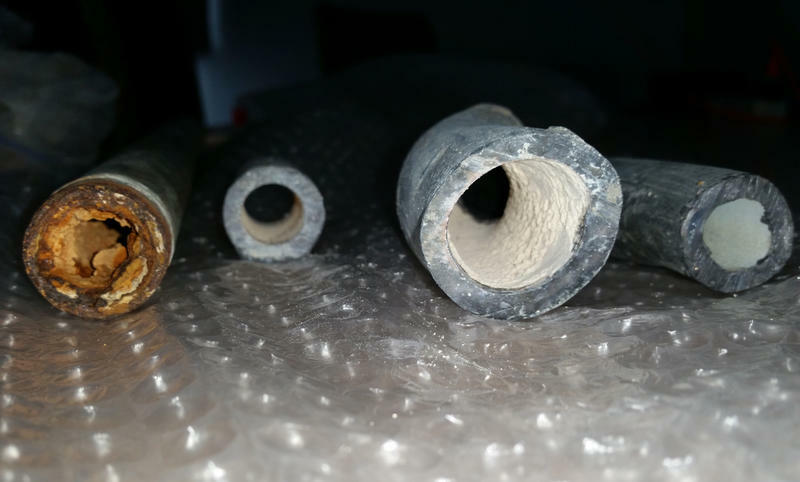 The letters from city officials were prompted by state and federal agencies that directed municipal water system officials to reach out and educate residents about lead and copper service lines. The city plans on testing the water in each property with a gooseneck. A new program is underway to get fresh produce to people affected by Flint’s drinking water crisis. 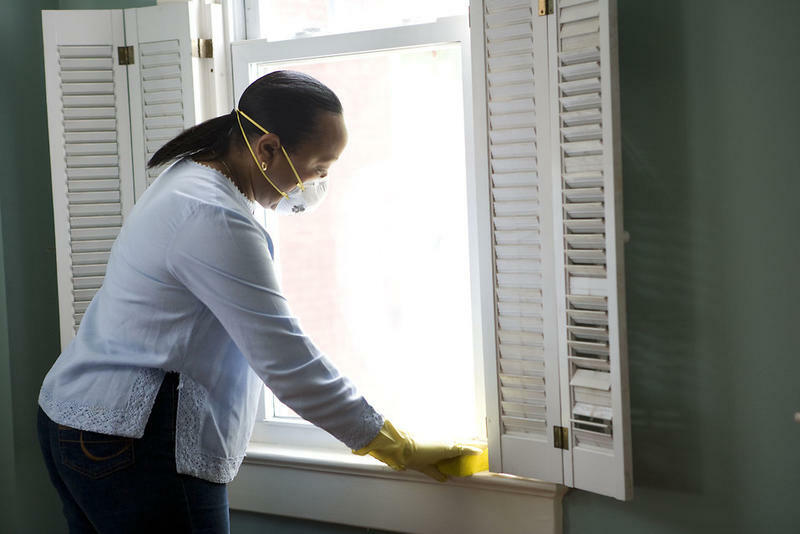 Foods rich in calcium, vitamin C, and iron can help mitigate the effects of lead exposure. 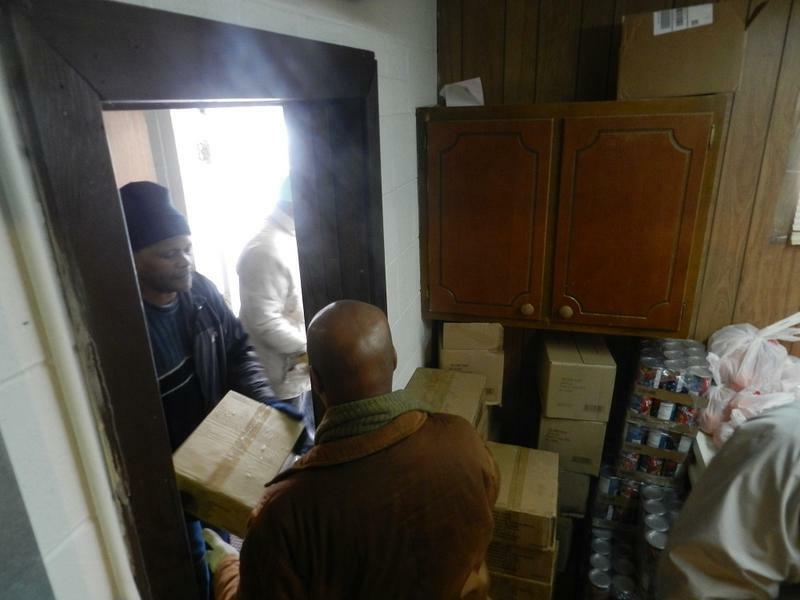 But many Flint residents don’t have easy access to fresh fruits and vegetables. Starting this week, the state and the Food Bank of Eastern Michigan are sending more than 100 truckloads of healthy food to local food pantries that serve parts of Flint that have limited access to fresh fruits and vegetables. 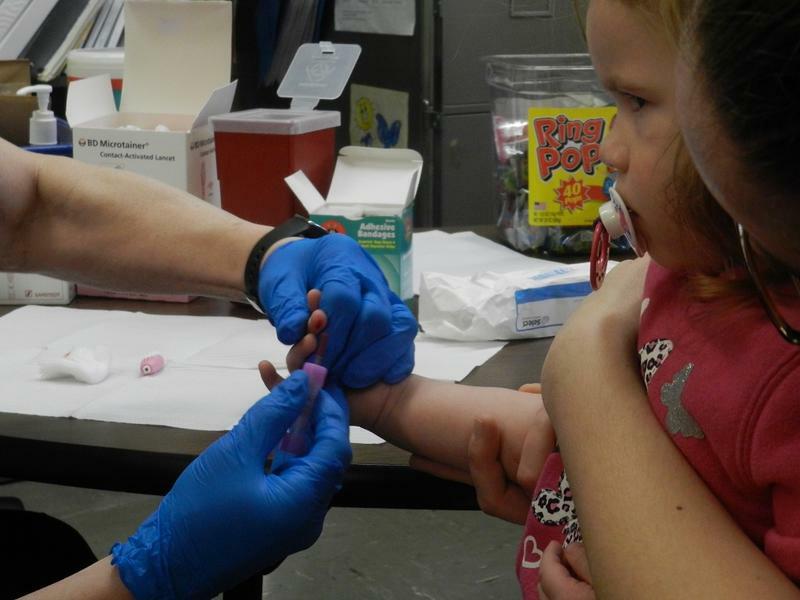 One of the most critical points in discovering the full extent of Flint’s water crisis was a study of blood-lead levels in Flint children. 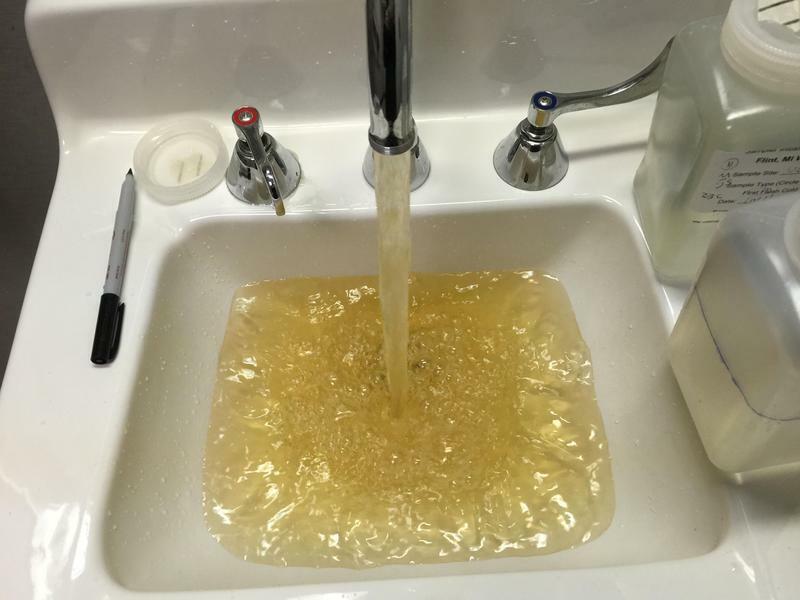 That study, by pediatrician Dr. Mona Hanna-Attisha, found that after the city switched to the Flint River for its drinking water, lead levels in the blood of Flint’s kids doubled. Since then, Hanna-Attisha has become internationally famous, using the attention to fight for the lead-poisoned children of Flint. But it’s possible she wouldn't have thought to check those blood-lead levels without the help of an old friend from the ninth grade. The NAACP is giving Gov. 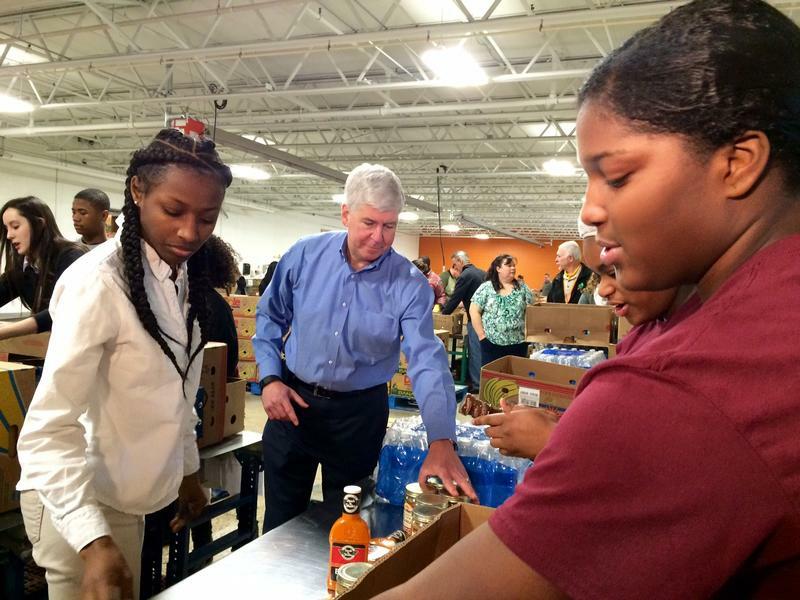 Rick Snyder 30 days to come up with a “timeline, deadline and price tag” for fixing Flint’s water crisis. After that, the national civil right organization is threatening “direct action” protests in Michigan. 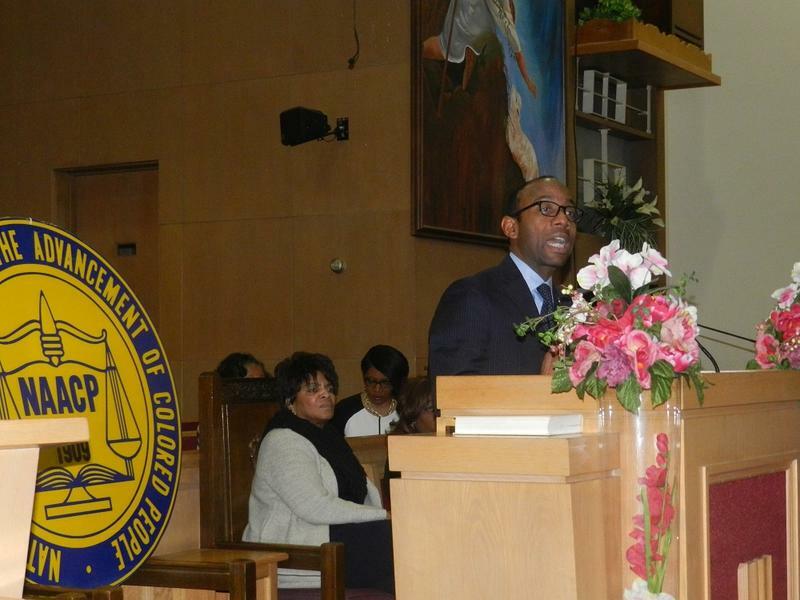 National NAACP president Cornell William Brooks laid out a 20-point plan for Flint’s drinking water crisis. The plan includes repealing Michigan’s emergency manager law, free home inspections and a new ‘state of the art water system’ in Flint. Brooks says it's time Gov. Rick Snyder delivered a specific plan. Whether or not to pay for water they’re unable to use has been a big question for Flint residents, whose water rates are among the highest in Michigan. 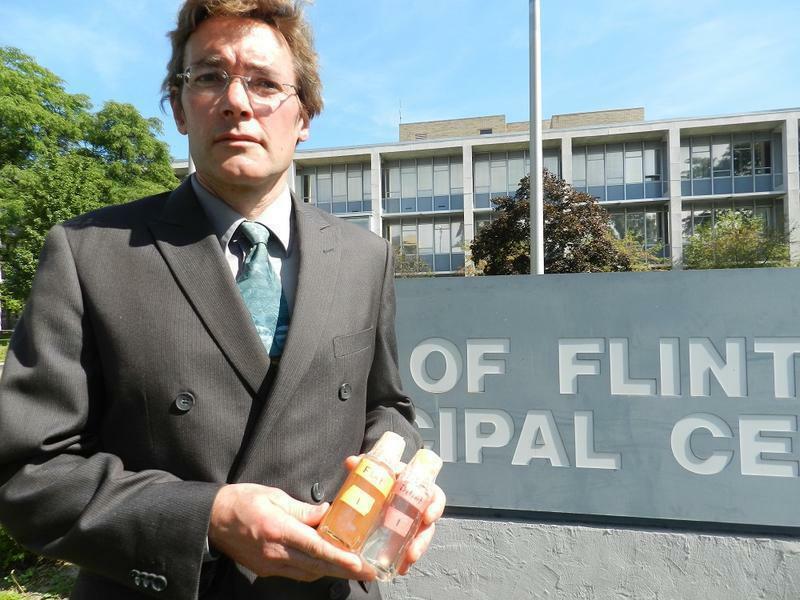 Just today residents and activists protested at Flint City Hall, calling for a moratorium on water bills. 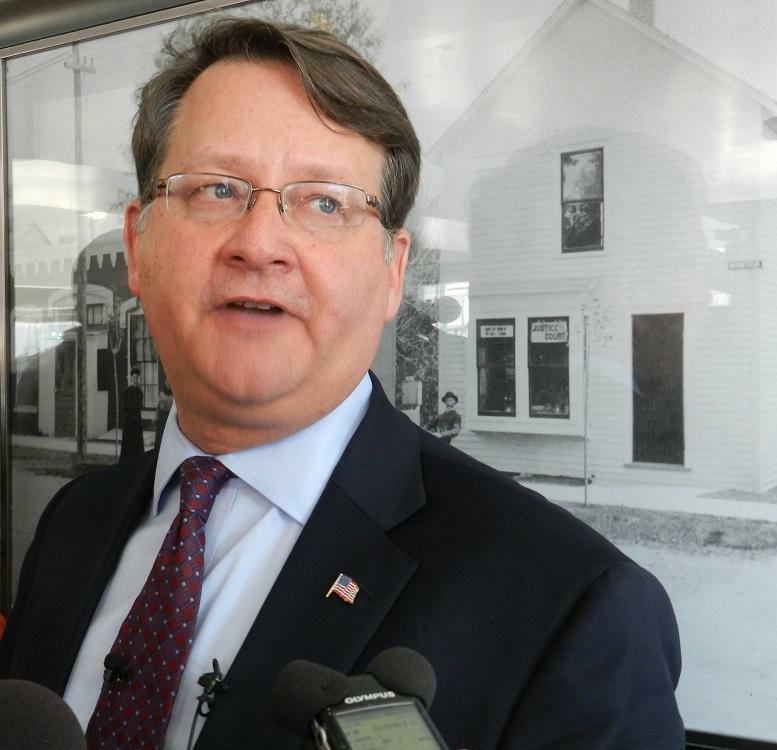 Republican leaders in the state Senate say a $28 million emergency appropriation for Flint should come with some accountability measures to make sure that money is spent wisely. The bill flew through the state House with unanimous support the day after Gov. 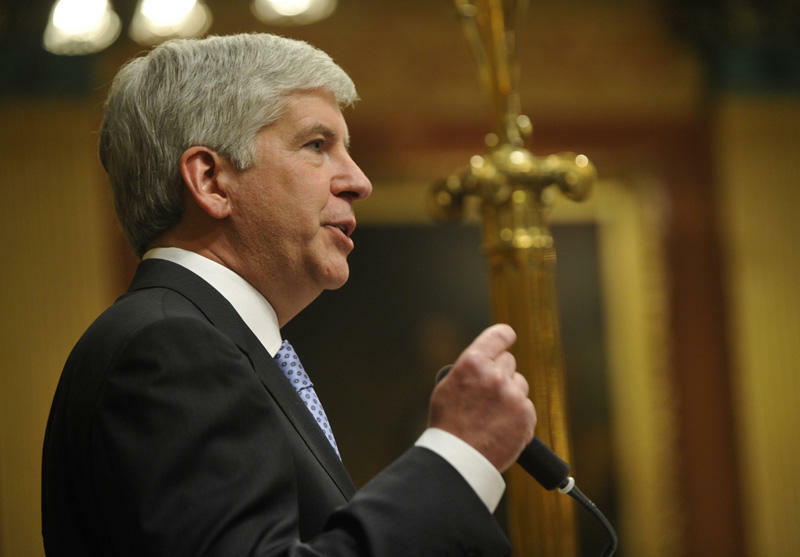 Rick Snyder requested the special funding during his State of the State Address. The Senate is expected to move swiftly next week to send the money to Snyder’s desk. 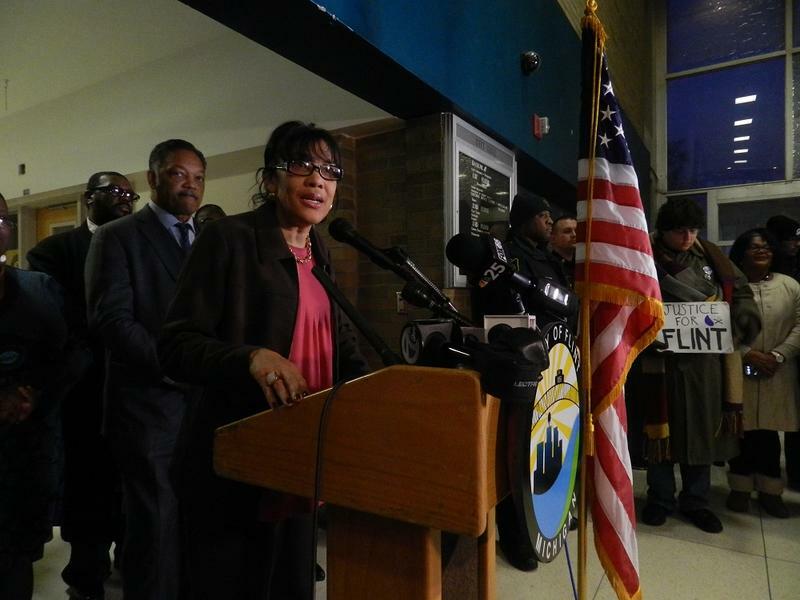 “I just want to say the president has granted our request for an emergency declaration,” Flint Mayor Karen Weaver smiled broadly as she told a crowded news conference at city hall Saturday afternoon. The declaration will mean federal assistance in getting bottled water and filters to help the city deal with its lead tainted water supply. A switch to the Flint River as the city's drinking water source created toxic levels of lead in the tap water. There are questions being raised about Michigan Attorney General Bill Schuette’s plans to investigate Flint’s water crisis. Schuette issued a press release this morning announcing his decision to open an investigation into Flint’s lead-tainted drinking water. 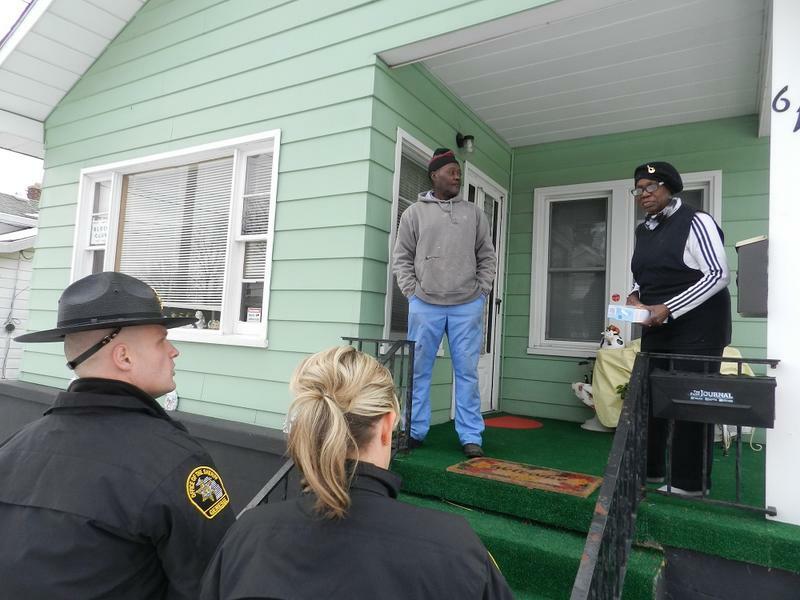 Michigan State troopers and volunteers are knocking on doors in Flint, handing out bottled water, water filters, and lead testing kits. The city and state have been offering the water and kits for months. 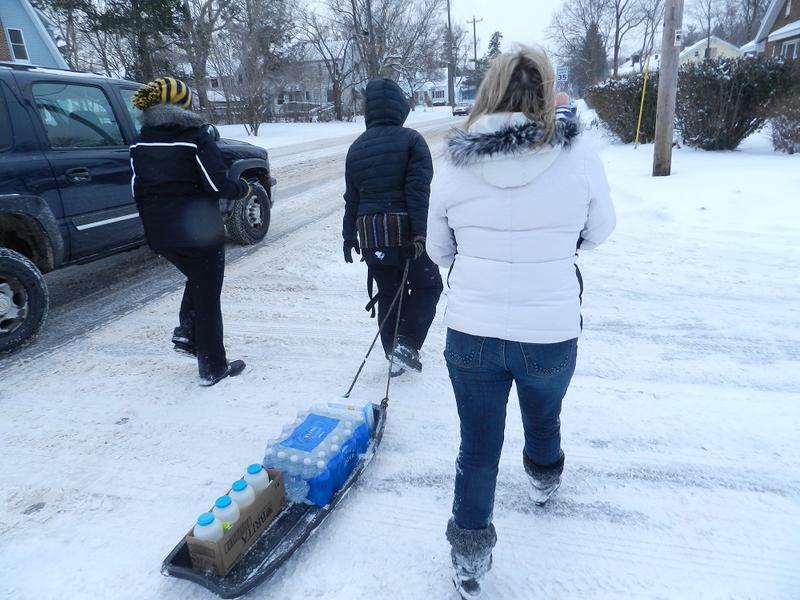 But many people say it’s difficult for them to travel, especially during the winter. Lt. David Kaiser says the door-to-door outreach is part of a larger effort to help people in Flint get the clean water they need.